Our latest local attraction; a new wind turbine. One of the biggest in the UK so I’m told. 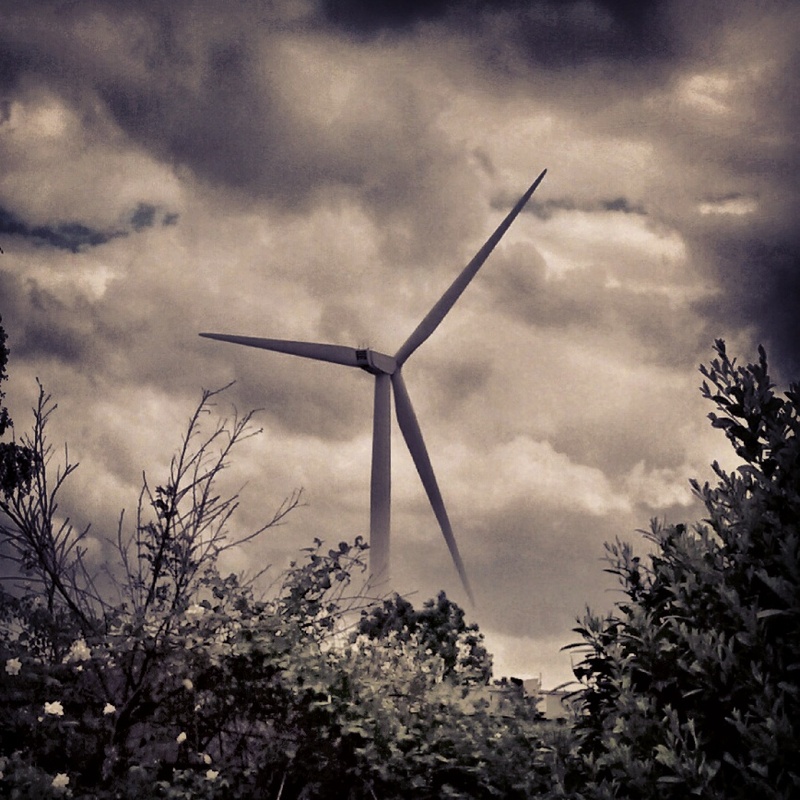 This entry was posted in change, history, photographs, photography, rural life and tagged change, photographs, photography, progress, return to wind power, wind power, wind turbine. Bookmark the permalink.